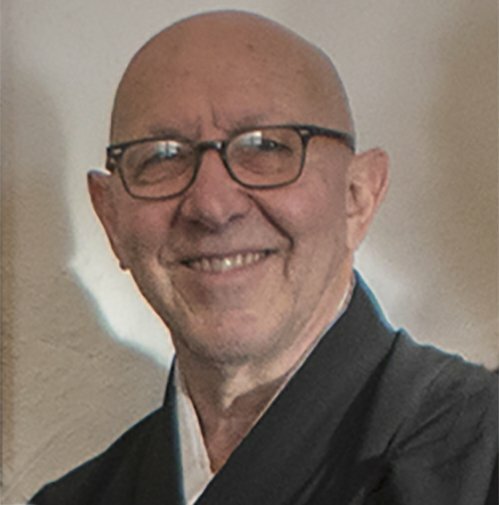 Geoffrey Shugen Arnold, Roshi is the Head of the Mountains and Rivers Order, abbot and resident teacher of Zen Mountain Monastery, and abbot of the Zen Center of New York City. 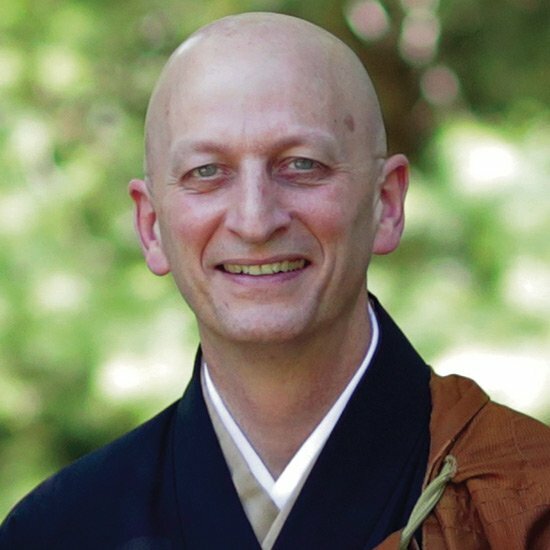 Shugen Roshi has been in full-time residential training since 1986; he received dharma transmission from Daido Roshi in 1997. 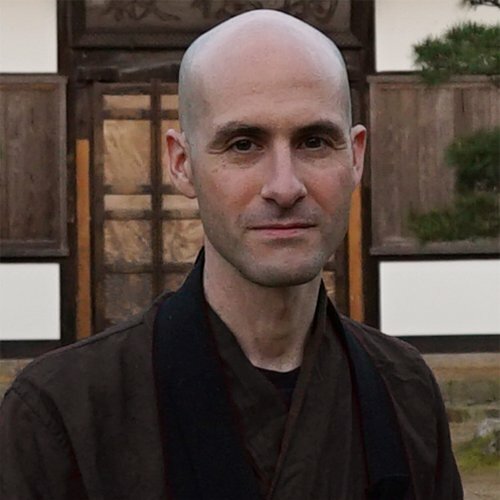 While he lives primarily at the Monastery, he shares his time between there and the Zen Center of New York City. 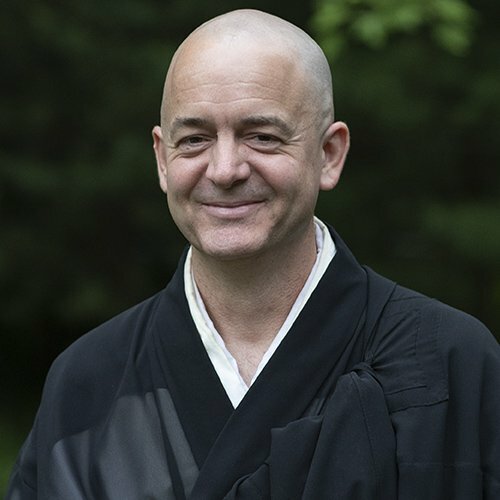 His teachings have appeared in various Buddhist journals, The Best Buddhist Writing 2009, and his first book, O, Beautiful End, a collection of Zen memorial poems, was published in 2012. 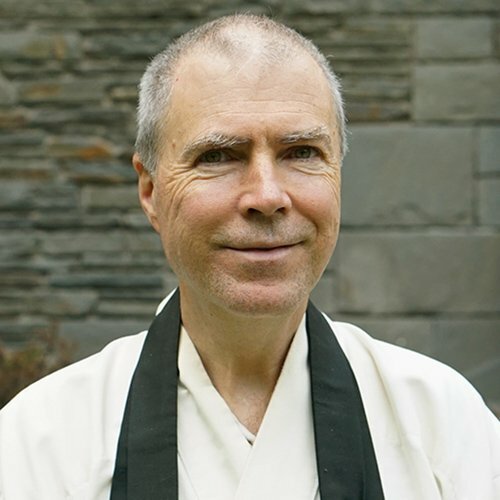 Ron Hogen Green, Sensei is the co-Director of the Zen Center of NYC, Fire Lotus Temple. 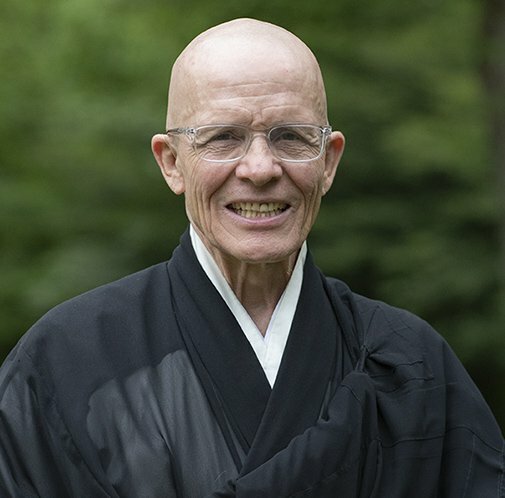 He has been engaged in formal Zen practice since 1978, and was in residential training at the Monastery for twelve years. 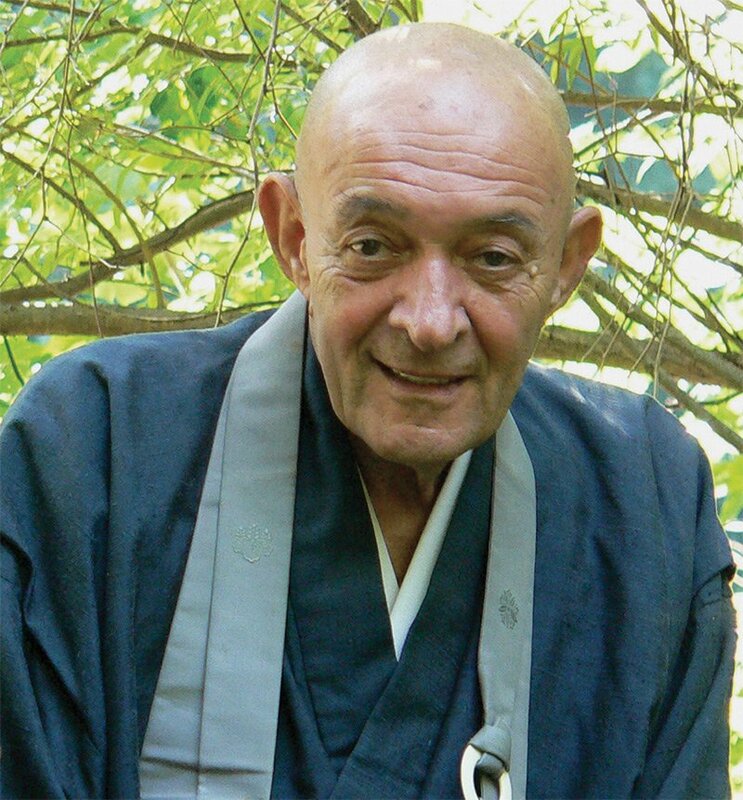 In 2007, Hogen Sensei returned to lay life. He currently lives with his family on a farm in Pennsylvania. He is a retired podiatrist. 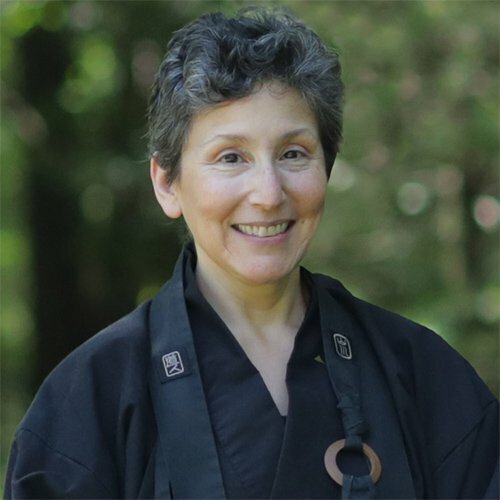 Vanessa Zuisei Goddard, Sensei was in full-time residential training at the Monastery from 1995 to 2014, fourteen of those years as a monastic. She’s now a lay teacher in the MRO. 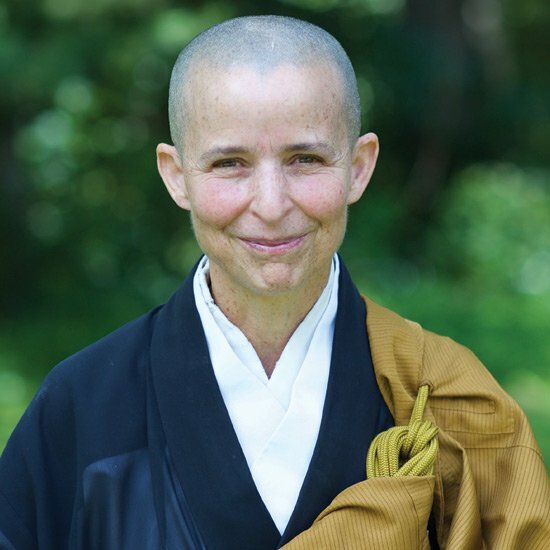 Additionally, for many years she ran our popular youth programs, impressing the value of mindfulness, kindness, and silence on young children and teens. 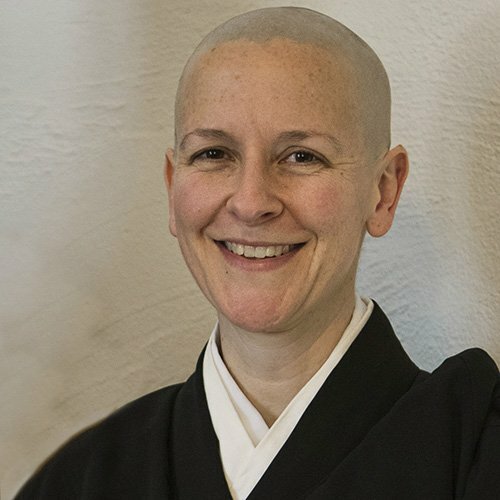 Daido Roshi was the founder of Zen Mountain Monastery and the Mountains and Rivers Order, and served as the guiding teacher for almost 30 years. 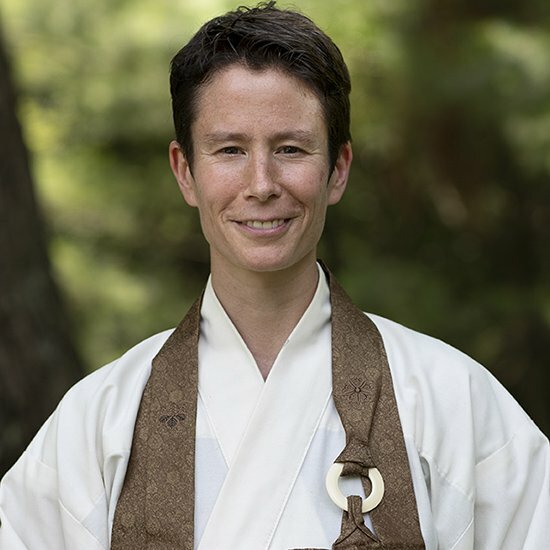 A holder of the Soto and Rinzai Zen lineages, Daido Roshi drew on his background as a scientist, artist, naturalist, parent and Zen priest to establish a uniquely American Zen Buddhist training center. 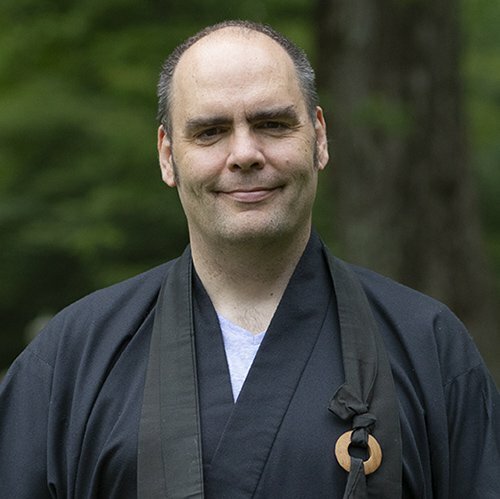 He is the author of numerous books, including The Eight Gates of Zen and The Zen of Creativity. 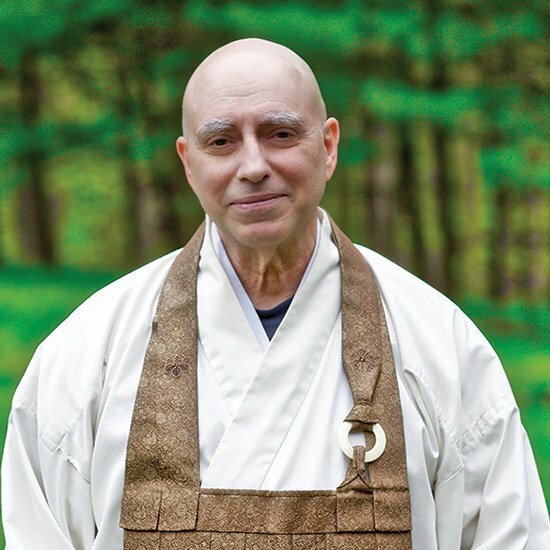 Click here for a link to some remembrances of Daido Roshi, published in Tricycle Magazine shortly after his death.